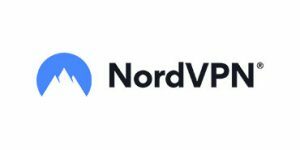 Trying to decide between NordVPN and Getflix? We understand your confusion, as these are both top-notch VPN providers with an excellent track record. As similar as they are, they also have some significant differences in quality that might help you decide which one fits your specific needs the best.